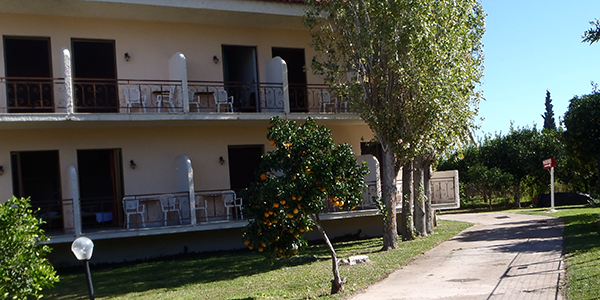 «Chris Paul» hotel is located in the village of Diakopto in the prefecture of Achaia, just 165km from Athens, at the culmination of the Vouraikos Gorge ( where the rack railway runs ) and the Corinthian sea. We are here 365 days a year to welcome you and make you feel at home .Diakopto offers the valuable option of combining exciting mountain and seaside excursions and activities with a relaxed stay. The Diakopto - Kalavrita Railway climbs from sea level to 720 m in 22.3 km with a maximum gradient of 17.5%. In Kalavrita Ski Resort, every weekend is special with plenty of events and much ski and snowboard.